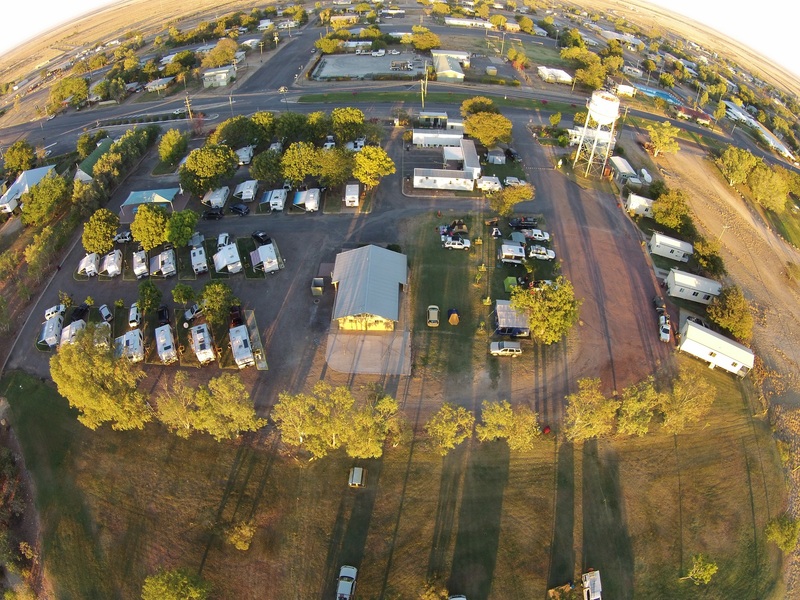 A range of powered sites are available at Richmond Lakeview Caravan Park for guests with caravans and campervans. Sites are located on bitumen and have adjoining grassed areas. What's on your site?